Parenting is messy. It's a never-ending novel that runs the gamut of genres: drama, comedy, horror, suspense, tragedy, romance...did I mention DRAMA? It's an unpredictable sport where you are never 100% certain who is REALLY on your team. But how much of that mess is self-induced? As a mom of three (a singleton and twins), a Harvard educator, a corporate executive coach, and a fitness trainer, I work with researchers and educators who are parents themselves to create programs to help you parent smart and know what it means to provide the best opportunities for you and your children to succeed in life. Sign up with your email address to receive monthly updates on smart parenting guide. Step 1: UNTANGLE your web of parenting anxieties, insecurities, frustrations, and guilt through science. 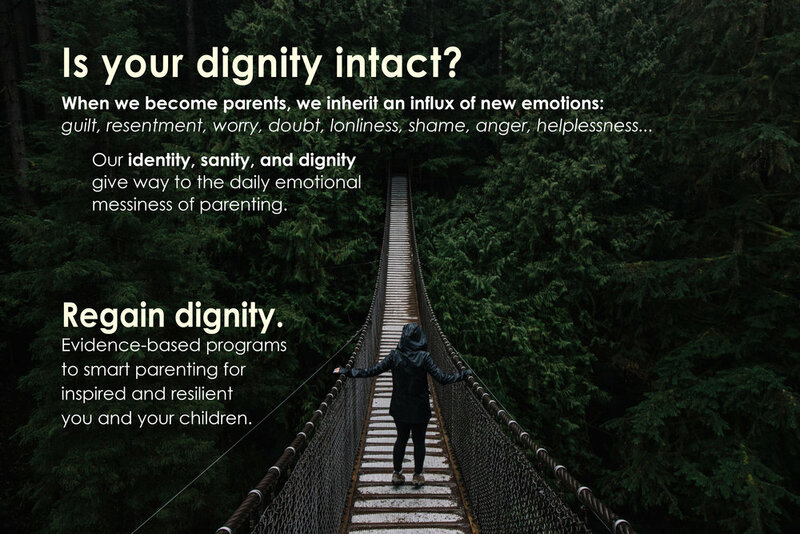 Access FREE online assessment for a breakdown of your parenting emotions. Too many negative parenting emotions to count with one hand? Click for a free consultation on how to break out of your emotional jail! Step 2: DEMYTHIFY your parenting misconceptions and expectations. Are you wasting your time, money and energy on toys and parenting strategies that are not backed by science? Click here to see if you are parenting on any myths. Arriving soon: "25 Parenting Myths You Should Know About" book. Step 3: ACCELERATE your ability to give your child the best opportunities to succeed. Click here to listen to podcasts on what research tells us about what children need to succeed. Mission: To empower parents with the skills and confidence to raise inspired and compassionate children. Want to learn more? Schedule a FREE 10-minute phone conversation to discuss how this program can help you and your parent community.